There’s no doubt that it is possible to spend vast amounts on graphics software – many of the industry standard packages run to thousands of pounds, and even image editors like the full Photoshop are very expensive, (and come with monthly fees too). But provided you already have a computer, it is possible to get going for little or even nothing. This blog post will explore some of your options. Be aware though, that this stuff is NOT easy, and whatever package you go for, it will take considerable time and effort to master. 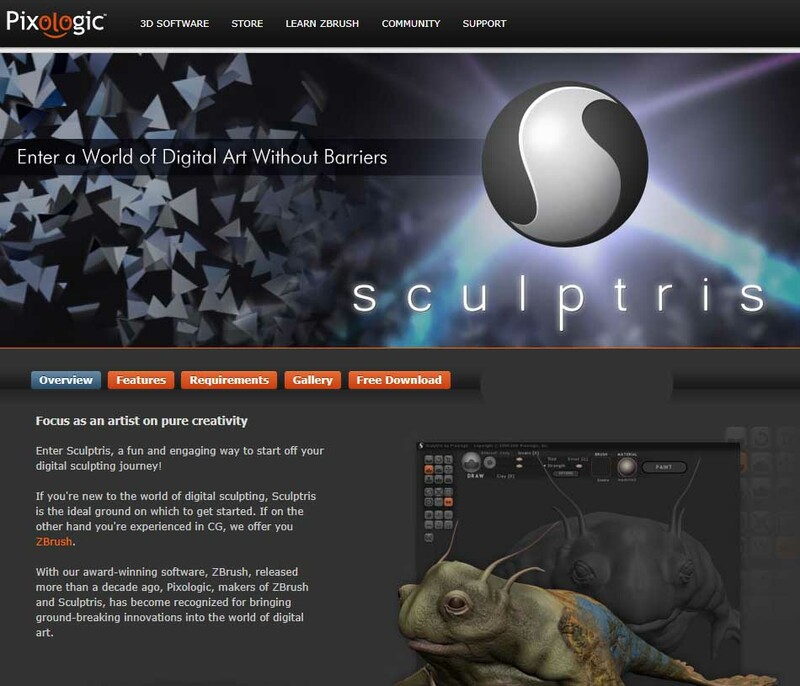 This is a seriously powerful 3d package, with some highly advanced features such as fluid simulation, and hair systems. It is completely free, and open source. It’s available for Windows, Mac and Linux. There’s an active and helpful community, very handy for questions when you are getting started. And also see the section on free content, below in this article. Some of the more powerful features included as standard in Blender are the hair and fur system, and the fluid simulation tool. Daz studio is also a free product. It specialises in figures, (often human but also animals). The figures can be posed, or you can buy poses and clothing to go with the figures. 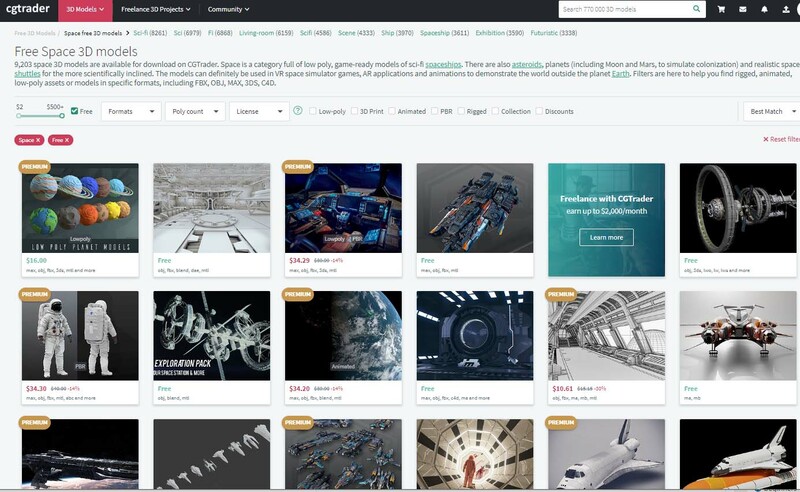 They are hoping you will buy lots of their content to use with the software, but it comes with a generous bundle of free objects and base figures. Models are very reasonably priced – particularly when you consider how difficult it is to make convincing CGI people. Personally I’m not a fan of the interface, and photo realistic people are still very tricky, but it does what it does very easily. You combine different elements, each of which is obtained separately, and most can be combined in various ways. So you might start with a base figure, apply a character to it, add some clothes, and give it a pose. You can also get some vehicles, there’s not much I’d call realistic, much more in the science fiction style. (Superhero styles are well catered for, also some very good dinosaurs). Like Blender, there’s a very active and helpful community, where many will patiently answer your questions. And a big plus a you get more advanced – it is straightforward to export your 3d results in formats that you can load into other software. Here’s a sample I exported, and rendered in Lightwave. Weaknesses: Most good content is sold, (though prices are low), renderer not great, limited outside of people and animals. Programs like Blender work primarily as polygon based, and this can work very well. But there is an alternative approach, based on an approach more like sculpting with clay.The most famous tool with this approach is probably Z-Brush, but that’s quite expensive. It’s actually from the same company, so should you find yourself liking the approach there’s an easy upgrade path. Strengths: Surprising to get something this good and powerful for free. Weaknesses. Perhaps easiest for those who are already comfortable with clay sculpting. Gaea is very much the new kid on the block where terrains are concerned, and it includes a free community edition. 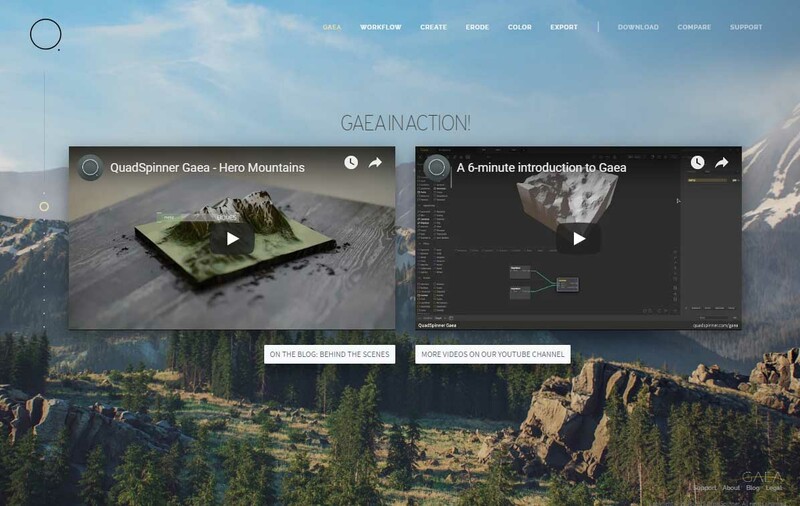 Gaea is by “Quadspinner” who used to produce superb content for Vue, and have moved on to make their own tool. It’s node based, which may be a bit confusing for newcomers, but is not as hard as it first looks. 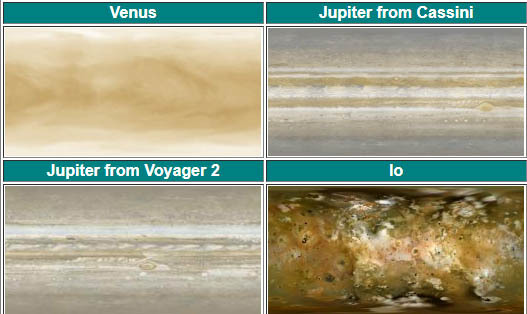 There are plenty of examples too, and personally I am waiting impatiently for them to add craters! Node work by connecting blocks that process the results so far. So, for example, you may start with a node that makes a mountain. The output from this can be connected to a node that adds some erosion, then to a node that adds a river to cut a valley. Each of these nodes will have parameters, for example adjusting the strength or scale of the effect. The advantage of this approach is that it is very easy to adjust, without going back to the start. In the example above you could adjust the height of the mountain while retaining the style of river effect. Strengths: State of the art, highly customisable, detailed map production, superbly realistic erosion. Weaknesses: Can be demanding on hardware, not intuitive at first. This is a free image editor. It’s not as easy to use as things like Photoshop elements, but it wins on price! It’s also worth noting that it is very well supported by scientists, so if you want to access things like obscure NASA image formats, it’s extremely good. Strengths: Memory efficient, Mac and Linux supported, free, many oddball formats supported. Weaknesses: Lacks some advanced features, interface is quirky. Complete operating system and graphics software! You can’t really ask for more than that! 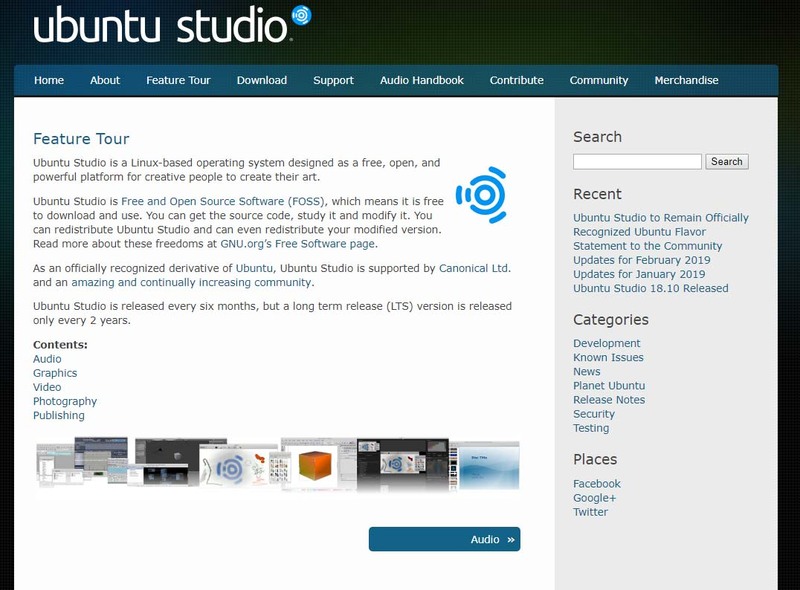 Ubuntu Studio is a complete operating system with comes with a large library of open source graphics software, including image editing, blender, video editing, image library management, the works. Ubuntu runs really well on older hardware, so if you only have access to an older PC, it’s ideal. Wipe windows, install this, and you are ready to go. Advantages: Everything you need on one disk, runs well on older, lower specification hardware, everything is free! Disadvantages. Can take a little getting used to if you are new to Windows. 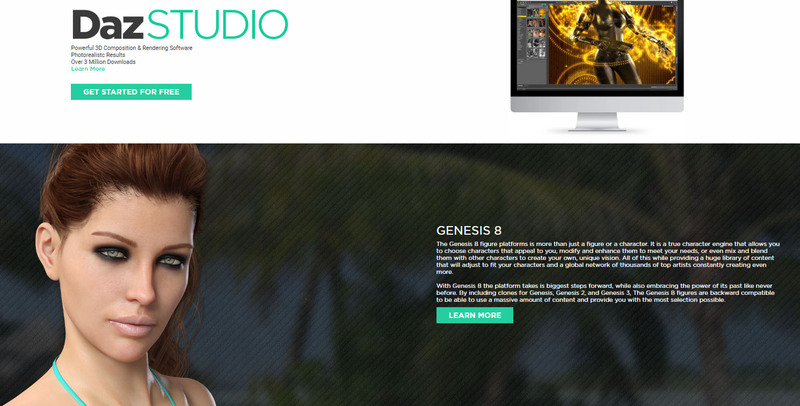 Creating CGI models is hard, so good free content to get you started will be very welcome. 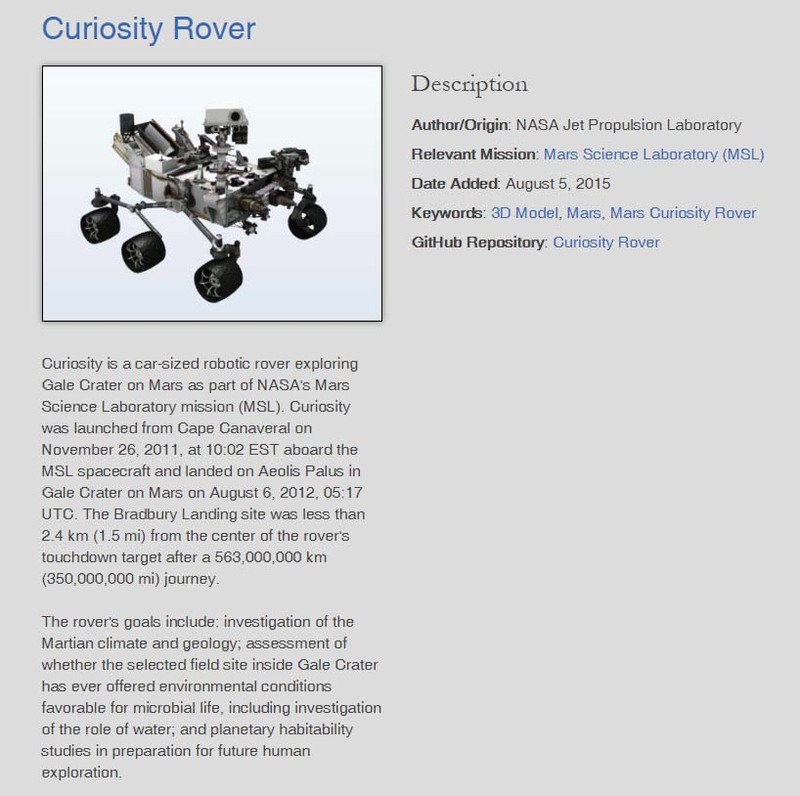 NASA maintain a library of free space related 3d models. There are about 200 in total, in a variety of formats. While some are a bit basic, others are highly detailed, and many can be 3d printed as plastic models. 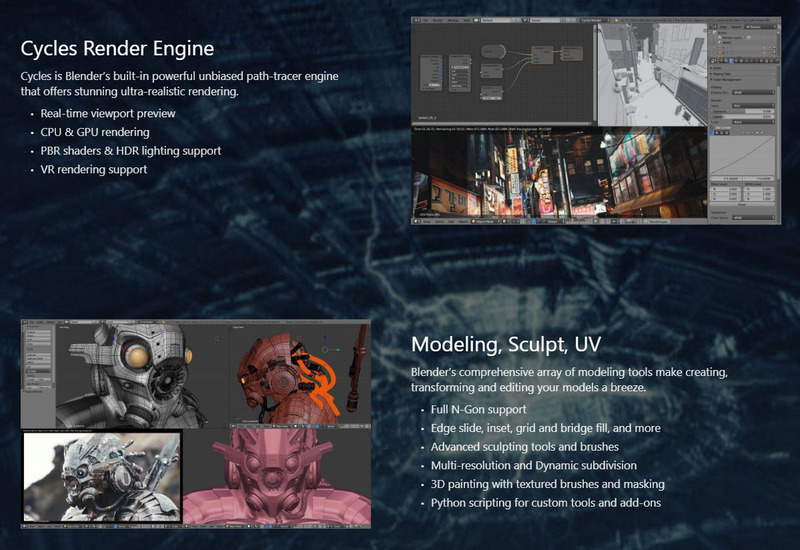 Whilst most of the great models on TurboSquid are quite expensive, they do have a lot of free models, and it’s worth checking them out – particularly if you need a common item to finish up a scene. I’d say the average quality is a bit lower on CG Trader – but the average price is a lot lower, and I buy from here often. 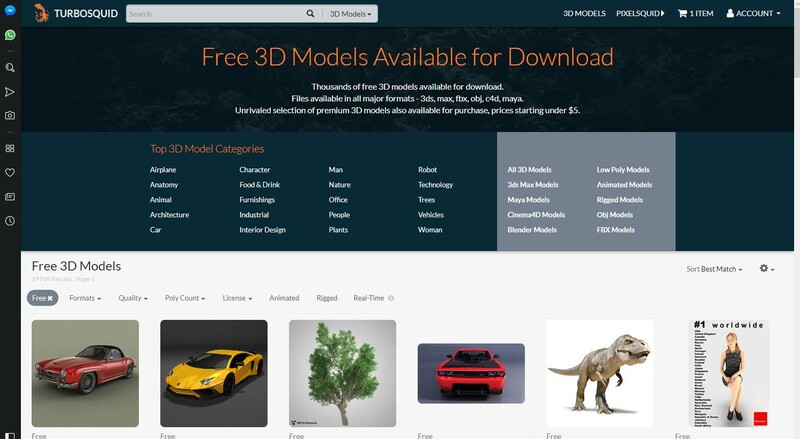 And they have free models for download too. More specifically, there are some great realistic astronauts here at reasonable prices. 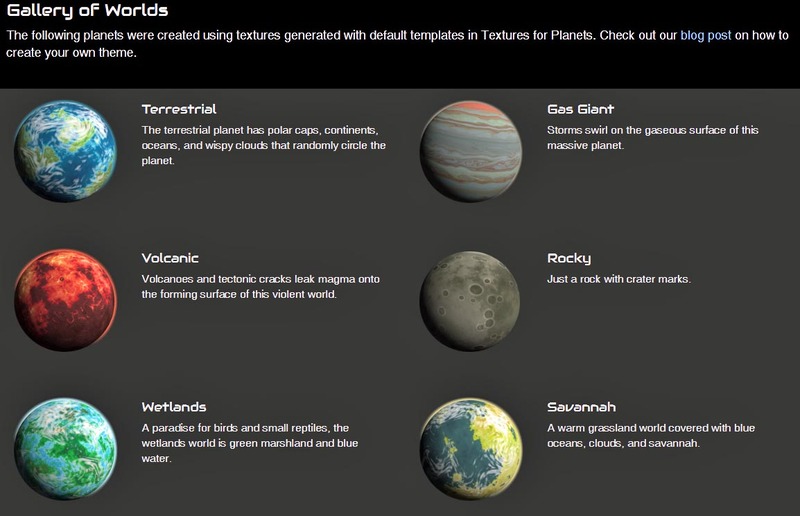 Texture resources are great for 3d artists, and planet textures are a great way to get started in Space CGI. If you can model a ball, and wrap a texture around it, that’s a great start on convincing planet! Note that you will need a bump or displacement map if you don’t want a flat-looking surface. There are plenty of others – as always, google is your friend. But these will get you started. Some of the textures are a bit strongly coloured, but there are plenty of useful and unusual maps here, including one for the clouds of Venus in high resolution. This site is a bit different it hosts software so you can make your own unique planetary maps. These are a bit old in many cases, but there’s a good range here, it;s well worth exploring. Some maps here may need a bit more skill to get the most from them, but Bjorn’s maps are the best, and I make wide use of them myself. 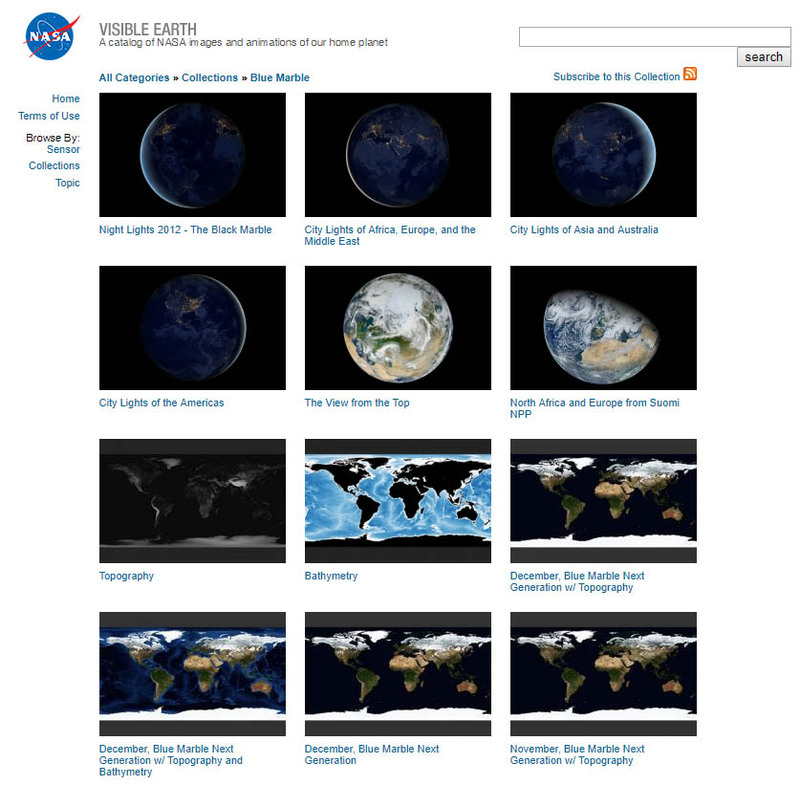 NASA’s Earth maps. The biggest of these are spectacularly huge! Start small until you know what you are doing. I’m generalising here – but in most cases, there are forums for the software you are using. Some will also have file libraries, others will have threads for highlighting free resources. So discussions in a support forum are a great place to find free resources. YouTube is the king here – but don’t ignore Vimeo. Many kind users have recorded tutorials, describing techniques, sometimes in great detail. A search on either site can show you how to achieve an effect, or build a model. 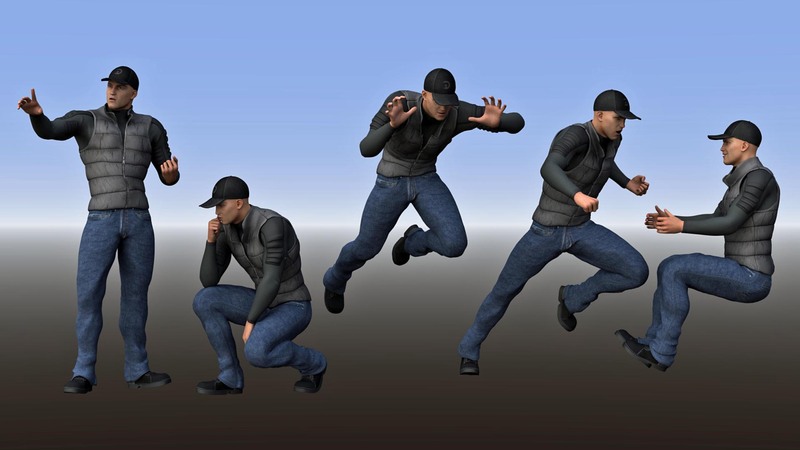 Money really is no object if you want to get stuck into 3d graphics. many of these tools will also prove a useful addition to your options, even if you are using a more expensive software package. Do note though, there is a LOT to learn in this field, and it will take a considerable amount of time and effort to master the tools.